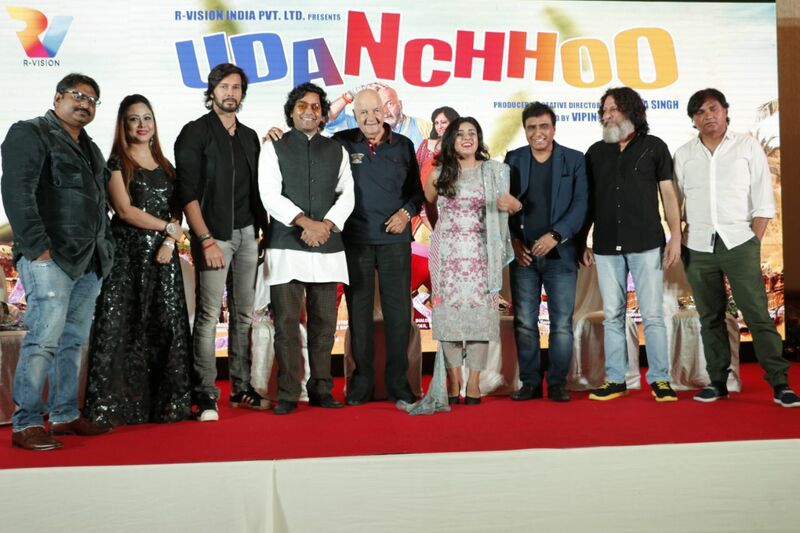 It was a glittering evening at The Club, Andheri West, Mumbai as the trailer of Udanchhoo was launched along with its music. 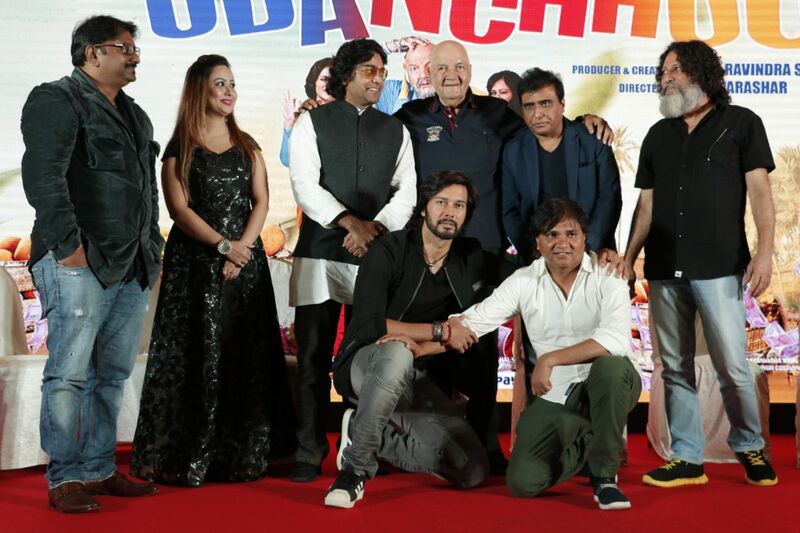 Udanchhoo is a Con-Comedy based on Black Money. 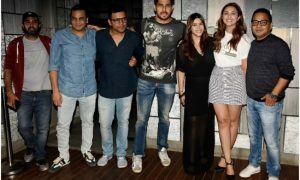 It has a Baba aspect in this film essayed by the legendary Prem Chopra. 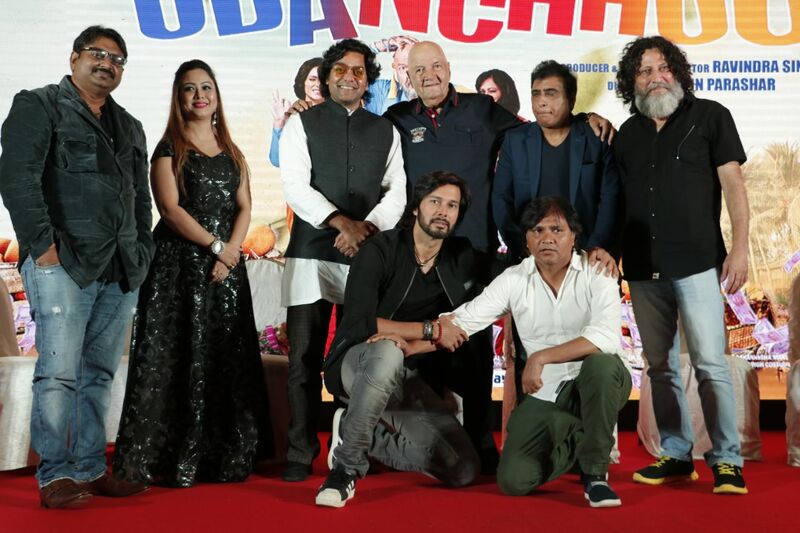 The cast of the movie Rajniesh Duggall, Ashutosh Rana, Anil George and Prem Chopra were all present at the trailer and music launch of Udanchhoo. Rani Hazarika has sung the Item song “Sarkaar” which was launched along with the Title Song during the Music Launch. The movie’s tagline is ‘Jo Jiska Tha Usko Zaroor Milega’. Udanchhoo has been made under the Banner of R-Vision India Pvt. Ltd. and will release in January 2018 at a theatre near you. Kriti Sanon To Play The Lead In Vishal Bhardwaj’s Next Film?